One Day It Will – Now Available! 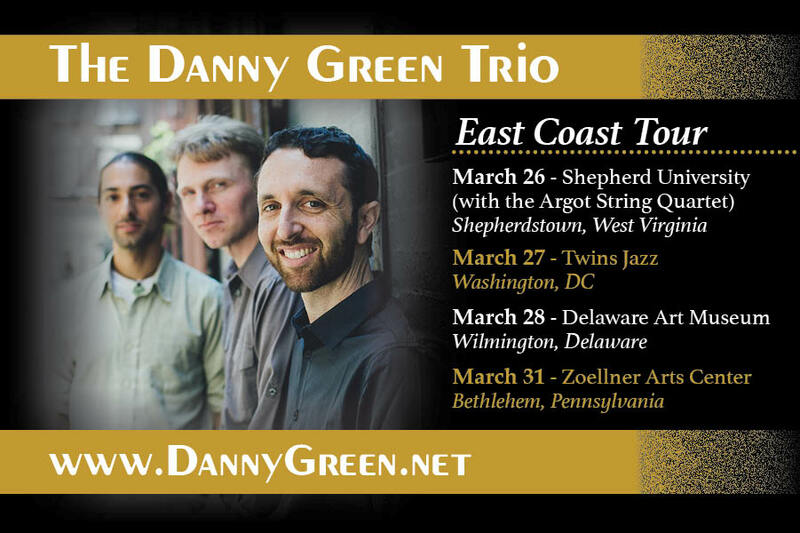 Over the past decade, Danny Green has earned recognition as a bandleader possessing a lyrically charged vision and as a composer with a gift for spinning supple, absorbing narratives. The San Diego pianist’s storytelling goes deeper than ever with his fifth album One Day It Will. Building on his acclaimed 2016 album Altered Narratives, which included several tracks pairing his longtime trio with strings, One Day It Will is a full chamber jazz melding of his working band and a highly responsive string quartet. 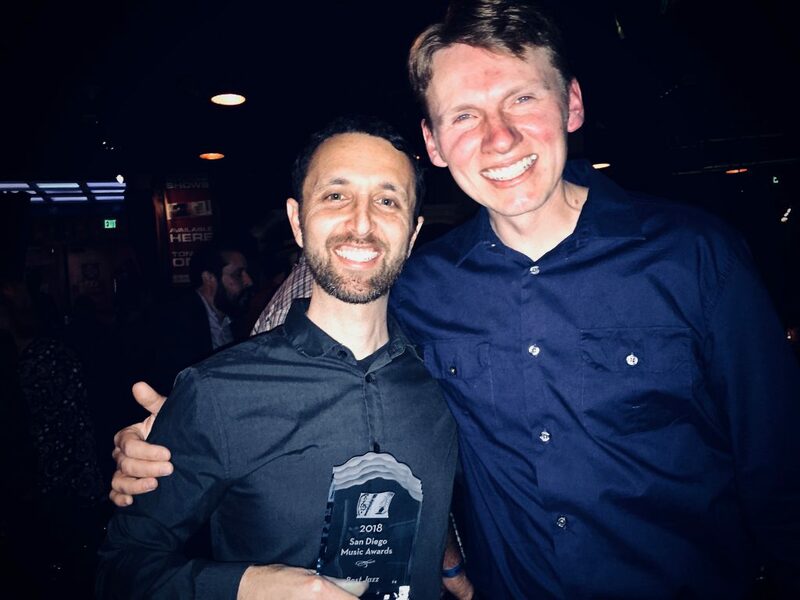 Danny Green wins Best Jazz Artist at the 2018 San Diego Music Awards! Green picked up his third San Diego Music Award on March 19, 2018 at the House of Blues. He previously received awards for Best Jazz Album for With You In Mind (2009) and After The Calm (2015).